When you look at your electric bill, all you see is the number of kilowatt-hours used and the dollar amount. But is it your fridge or air conditioner that’s sucking up all that power? 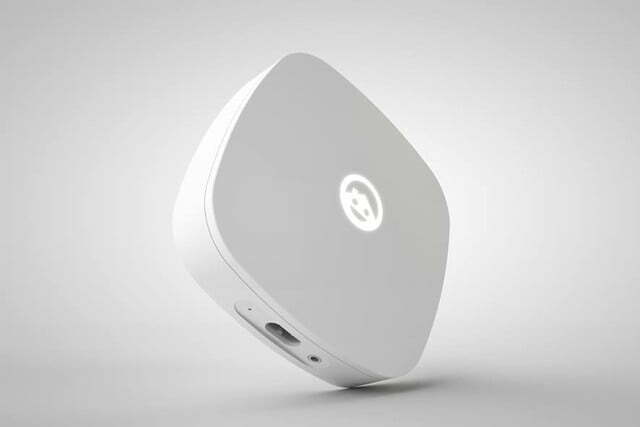 To help keep a close eye on the energy use of the devices around your home, a team of Polish entrepreneurs have created Ecoisme. When Ecoisme is plugged in, it begins to measure voltage and current of everything in your home. It comes in the form of a small, white box that measures five-by-five inches in size. Setting it up involves plugging it in and connecting it to your fuse box’s master power switch (meaning you might want an electrician if you don’t know what you’re doing). To recognize various electronic devices, Ecoisme picks up unique noises created by these items through spectrum analysis. The product has the ability to learn numerous items, and it can even pinpoint some of them down to the brand. 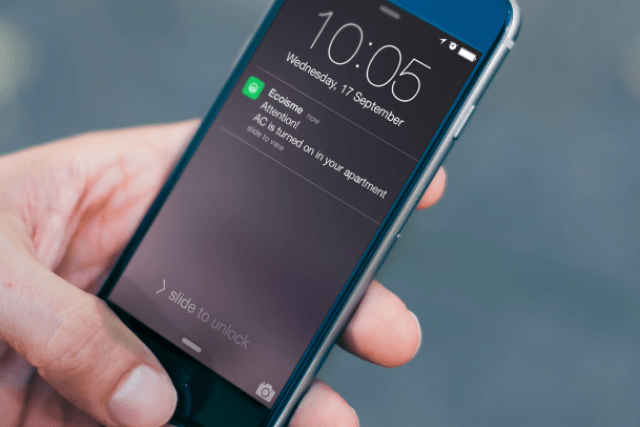 Ecoisme uses Wi-Fi to connect to your smartphone, as well as the other smart devices throughout your home. 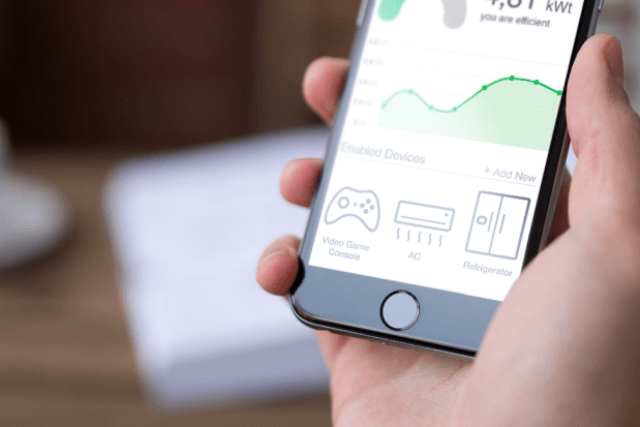 Within the Ecoisme app, you’ll be able to see exactly how much energy your connected devices are using at any given time. However, you aren’t rendered helpless once you learn that your microwave or television is guzzling energy. 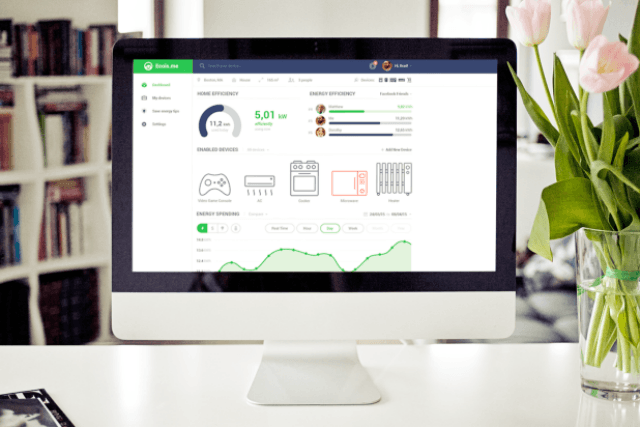 Ecoisme will give you recommendations on how you can reduce consumption, and it will alert you when devices are left switched on, so that flat iron doesn’t burn the house down. It also works with products such as Nest and WeMo smart-home devices for even more functionality. As a bonus, Ecoisme is practical for parents who want to keep an eye on how much time their kids are spending with electronics. The product will tell you exactly how often specific devices are being used around the house (including the power-hogging Xbox). Early birds can get the 1-phase Ecoisme by pledging $99 on the device’s Indiegogo page, which is $100 off of the retail price; the 3-phase sensor starts at $299.